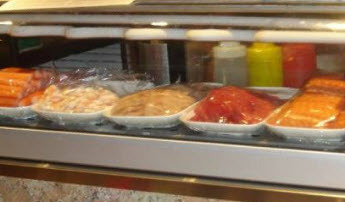 "The Sushi Lovers' Sushi" -Home Of "All You Can Eat Sushi"
About Sushi Yah...Freshest Sushi Fish in Salt Lake City! Sushi Yah restaurant opened in 2007 serving the Salt Lake City community with the freshest fish and ingredients for our sushi rolls. We select and use only the freshest of fish and shellfish-crab, salmon, tuna, hamachi, yellowtail, and unagi (eel). Our strict quality standards make for a delicious sushi meal. 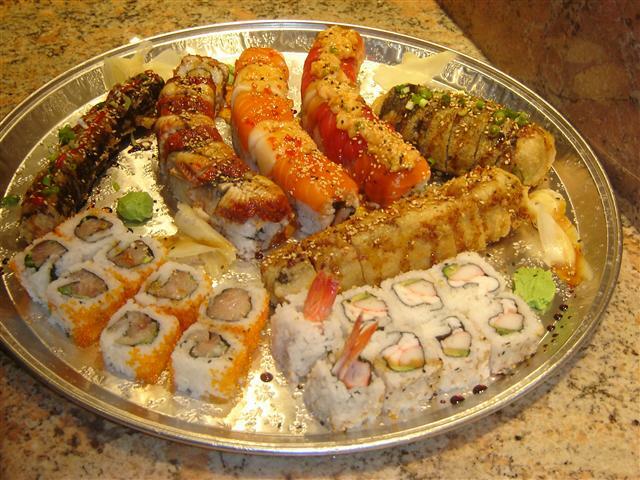 Our “All-You-Can-Eat” menu fills the hunger of sushi lovers with healthy appetites! We are a favorite spot for Salt Lake sushi lovers, and Salt Lake City tourists after a day sightseeing in Utah, or a day skiing at one of our Salt Lake Valley ski resorts. We are located just one mile west of the Big Cottonwood Canyon entrance, on Fort Union Boulevard (7000 South).